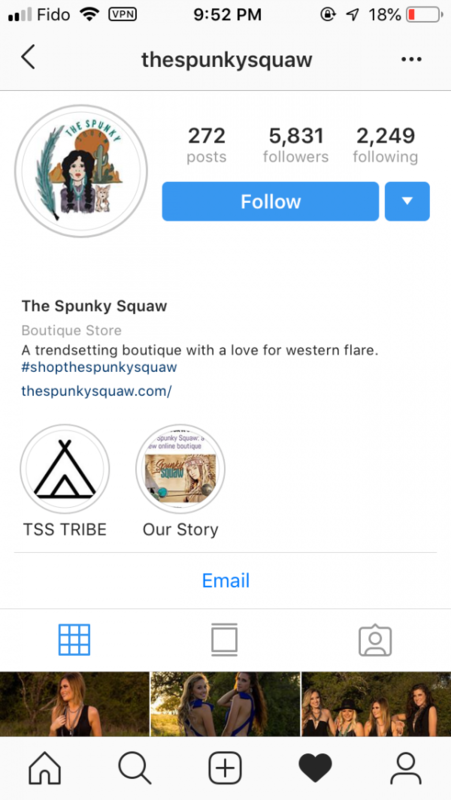 The Spunky Squaw is an online clothing store that is using a derogatory term used against Native American women. She has refused to change the name despite the backlash she is receiving. Please sign and hopefully she will change her racist company name.